We’ve come a long way since the invention of eyeglasses. Today, we have the cutting-edge procedure known as LASIK to correct impaired vision. But what exactly goes on during a LASIK operation? 20/20 Image Eye Centers offers a detailed look into the highly sought-after procedure. 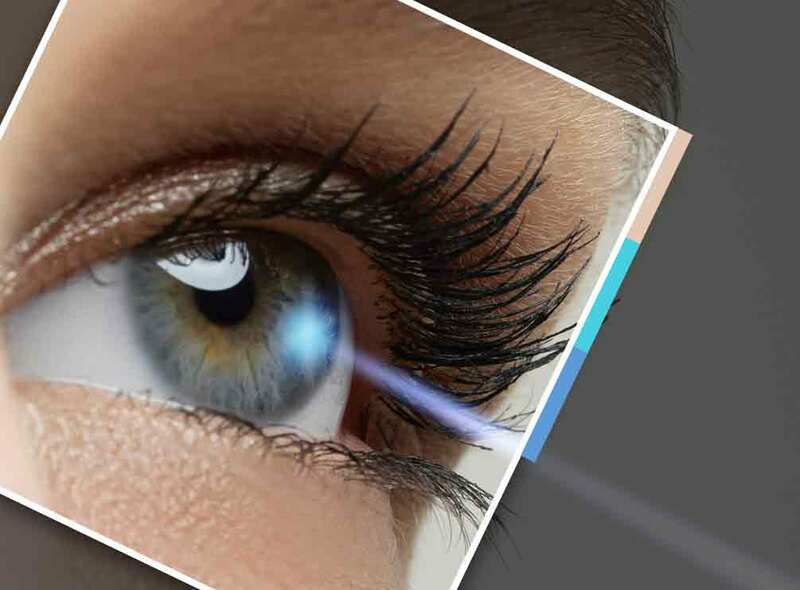 LASIK, or “laser-assisted in situ keratomileusis,” is a knife-less refractive surgery that corrects nearsightedness, farsightedness and astigmatism, three of the most common vision problems globally. The basic principle is to reshape the cornea so it can focus light on the retina more accurately. Per 2016 research, the LASIK patient satisfaction rate is at 96%. If you wear contact lenses, your eye doctor will ask you to refrain from wearing them two weeks before the operation, as contact lenses tend to alter the shape and condition of the cornea. This could affect the outcome of your eye exam prior to the procedure. Wear your glasses in the meantime. The eye exam will assess if you are a suitable candidate for LASIK by measuring the moisture levels of your eyes, mapping out your cornea and generally assessing your overall health. Take note that while not everyone is a suitable candidate for a LASIK treatment, there are a number of alternative surgeries available. LASIK is virtually painless, but numbing eye drops will be applied to prevent discomfort. You may also ask to be put under medication during the procedure. Once your eyes are placed under the laser, a lid speculum will be used to keep your eyelids open, while a suction ring will be placed on the surface of your eye to prevent disruptive movements. You will be asked to focus your eyes at a target light while the doctor proceeds with the operation. As your cornea is being reshaped, you will feel a slight pressure and will hear steady, clicking sounds coming from the laser. The whole procedure lasts for just 15 minutes for both eyes. Your eye doctor will not allow you to drive after the procedure. You need to come back the next day to ensure your vision meets the legal standards for driving. You may experience slight itching and burning sensations immediately after the operation, but your vision should generally improve the very next day. Resting your eyes after LASIK is highly recommended. With all its benefits, LASIK is not the end-all and be-all of vision corrective surgeries. It’s still best to consult your eye doctor for the best treatment for your particular vision impairment. At 20/20 Image Eye Centers, we know that not all patients are the same, which is why we provide excellent and customized eye care for each. We serve Mesa, AZ; you may also call us at (480) 535-1051 if you are in Scottsdale, AZ, or at (480) 535-1041 if you are in Tempe, AZ.